The U.S. Department of Education has released a new guide to help schools better support English learner students, immigrant students and their families. 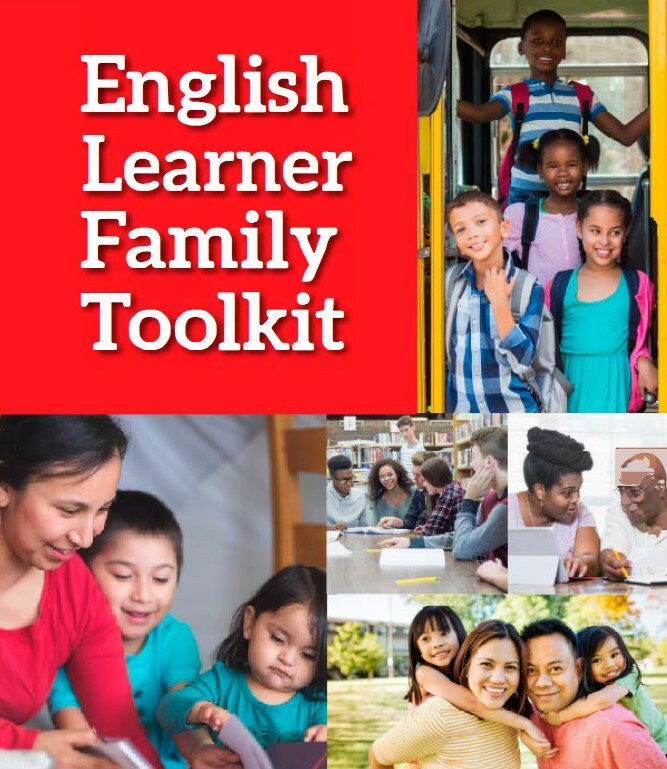 Dubbed The English Learner Family Toolkit, the publication should be of particular interest in California, home to more than 1.3 million English learner students. The toolkit, which is available in English, Spanish, Arabic and Mandarin, consists of a series of modules that the agency will publish throughout the year. In January, the department unveiled the first two chapters. The first focuses on how to enroll a child in public school and outlines topics such as family and student rights, suggested questions to ask school staff members and tips for families. The rights portion addresses issues such as immunizations, documentation and personal information. The second chapter highlights issues about attending school in the United States, which includes an outline of how the country’s schools may differ from those in other places. The toolkit also offers recommendations on how parents can approach situations in which language may be a barrier to their involvement, such as asking school staff for an alternative way to receive important information traditionally relayed through English-language text messages, email and phone calls. The department’s Office of English Language Acquisition developed the resource and states that educators, elementary and secondary school teachers, principals, and other school staff should share it with students and their families. Engaging with and respecting English learners and their families can also help close achievement gaps, as honoring and leveraging English learner students’ backgrounds and home languages can be assets for learning. Future chapters in the toolkit, which should be coming soon, will focus on obtaining services for English learners, finding additional resources for children, keeping children safe and healthy in school, and helping with schoolwork at home. The parent toolkit is the second how-to guide the office has recently released. In the fall, the department released a resource for teachers who use educational technology to work with English-learners (PDF). Governance brief on The English Learner Roadmap, a historic policy adopted by the State Board of Education in July 2017. To develop the Roadmap, former Superintendent of Public Instruction Tom Torlakson appointed an English Learner Working Group composed of 32 leaders, practitioners and EL experts from throughout California, including a representative from CSBA. Fact Sheet on Proposition 58 Regulations, designed to clarify district, county office of education and school requirements to consider and opportunities to expand dual language programs.